Register by April 18, 2018, to receive the early-bird discount and save $100! For onsite registration, come to the MLA '18 Registration Desk at the Hyatt Regency Atlanta. Payment must accompany your registration. You may pay by check or money order payable to MLA or credit card (Visa, MasterCard, American Express, or Discover.) Only registrations paid by credit card or purchase orders may be faxed to 508.743.9662. Payments must be in US dollars and free of bank charges. If you are an MLA member and would like to be invoiced, you must include a purchase order with your registration. Payments is due prior to the annual meeting. Payments not received by June 20, 2018, will be charged a $100 late fee. If you register online, you will immediately receive an electronic confirmation of your registration. If you mail or fax your registration and you will receive a confirmation within 10 business days. If you don't receive a confirmation, contact registration services at email MedicalLibrary@xpressreg.net or call 774.247.4013, Monday–Friday, 9:00 a.m.–5:00 p.m., eastern time. If an email address is invalid or missing, allow 2 weeks for a mailed confirmation. Please bring your confirmation letter with you to the MLA Registration Desk. You qualify for student rates if you hold student membership in MLA. Student members also qualify for continuing education courses (CE) and symposia for only $50 each, pending available space. 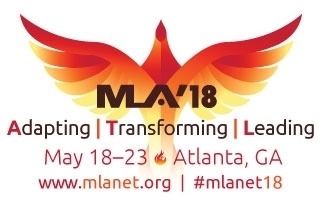 You may join MLA as a student member when you register online or complete the membership form online at MLANET. All children must have badges. Complimentary badges are available at the MLA Registration Desk. Children under thirteen are not permitted in the exhibit hall. Information about childcare will be available on MLANET. Includes admission to all sessions, exhibits, the Welcome Receptions, and the Tuesday Silver and Gold Networking Dinner. This package provides the best value. 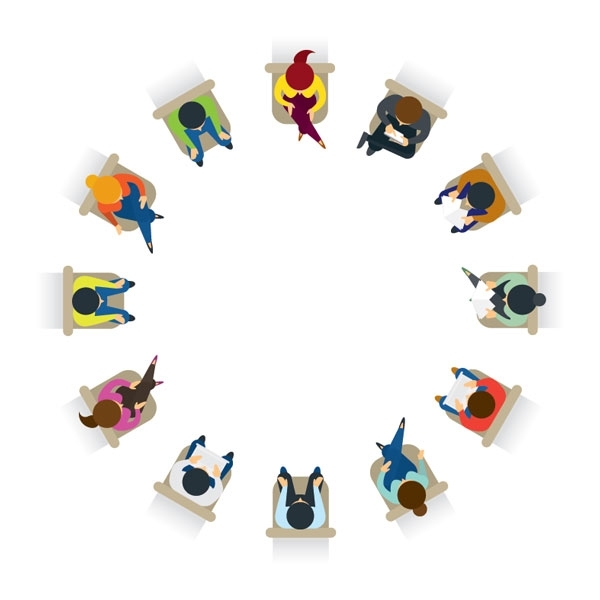 e-Conference registration provides unlimited access to all the online meeting content for one full year, through May 2019. With it, you can see the video of all Plenary Sessions and PowerPoint slides with audio for all available contributed paper sessions. In addition, you can interact with over 200 posters in the Online Poster Gallery. Plenary Sessions are posted online about 24 hours after the end of the presentation. For example, the McGovern Keynote Address on Sunday morning will be available for viewing on Monday. You can see/hear PowerPoint slides within 48 hours after the end of the presentation. Thursday, May 17.............. 4:00 p.m.–7:00 p.m.
Friday, May 18.................. 7:00 a.m.–7:00 p.m.
Saturday, May 19.............. 7:00 a.m.–7:30 p.m.
Sunday, May 20............... 7:00 a.m.–5:00 p.m.
Monday, May 21............... 7:00 a.m.–6:00 p.m.
Tuesday, May 22.............. 7:00 a.m.–5:00 p.m. Contact MLA Financial Services, Tom Pacetti or Ray Naegele for transfer information. The Hall of Exhibits is located in the Hyatt Regency Atlanta, Atlanta, Georgia. Meeting registration provides full access for all days. If you on want to attend the Hall of Exhibits, you may purchase an Exhibits-Only badge, which provides access only to the Hall of Exhibits on Sunday and Monday. An Exhibits-Only badge does not provide access to other meeting programs or online meeting content. Exhibits-Only badges can be purchased onsite at the MLA Registration Desk for $50 (USD). Or, to save money ask an exhibitor for a complimentary Exhibits-Only pass. Sponsors provide vital support for the meeting and receive valuable recognition.